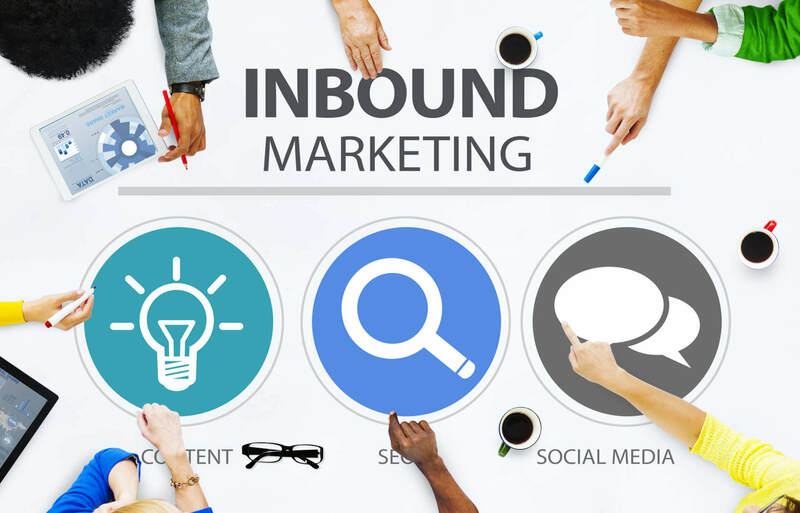 Inbound marketing is a highly effective combination of online marketing methods, focused on attracting potential customers, creating trust and converting them into customers. What is the difference between inbound marketing and traditional marketing? In contrast with inbound marketing, outbound marketing is focused on going after potential customers, by buying its way to the customers, through advertising, cold calls, flyers, direct mail and so on. Traditionally, a company would hire one or more agencies to deal with the different aspects of the marketing efforts. Some companies handle certain marketing activities, such as content creation and social media, in-house and hire one or more agencies for SEO and PPC. What combination of marketing methods is used in inbound marketing? It is important to stress that all the marketing methods must be integrated and work in concert, otherwise, you are wasting valuable resources and may end up with little or no results. It is important to coordinate all the marketing activities in-house or hire single agency, rather two or more agencies, to manage your inbound marketing. Trust – You are not forcing yourself upon your customers with ads, cold calls, junk mail and spam. Instead, you are creating means for your potential customers to discover your business. By providing them with free interesting and quality content, related to your business, you are effectively creating trust. 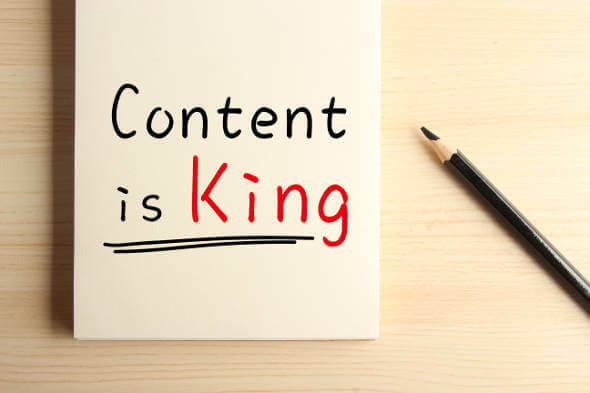 Authority – By publishing quality content on a specific subject related to your business you will slowly and surely become an authority on the subject. Niche – Inbound marketing should be combined with a well defined niche within your industry. This enables you to be more specific about who your customers are, what they are interested, which makes it easier for your potential customers to discover your business. Exponential – When you combine more than one marketing methods in concert, you are creating an exponential effect. 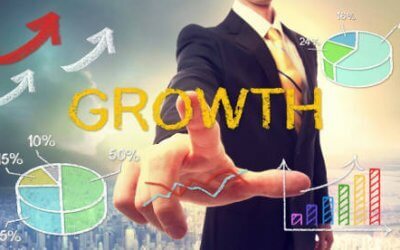 When you start you will see very little action, but the more quality content you publish via different marketing channels, the multiplying effect comes into play and creates accelerated growth. Is inbound marketing recommended for eCommerce? Absolutely. 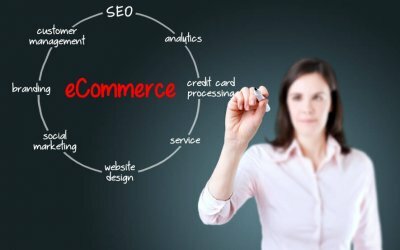 Here at SellerAct we call it Inbound eCommerce. A word of caution – Inbound marketing is highly effective as long as you have a well defined niche. If you have not defined your niche yet, inbound marketing may not be as effective as it could be. So the first step in inbound marketing is to find your niche, a process sometimes referred to as positioning.